An interior architecture studio run by Ana Maria Hanze de Doumet. 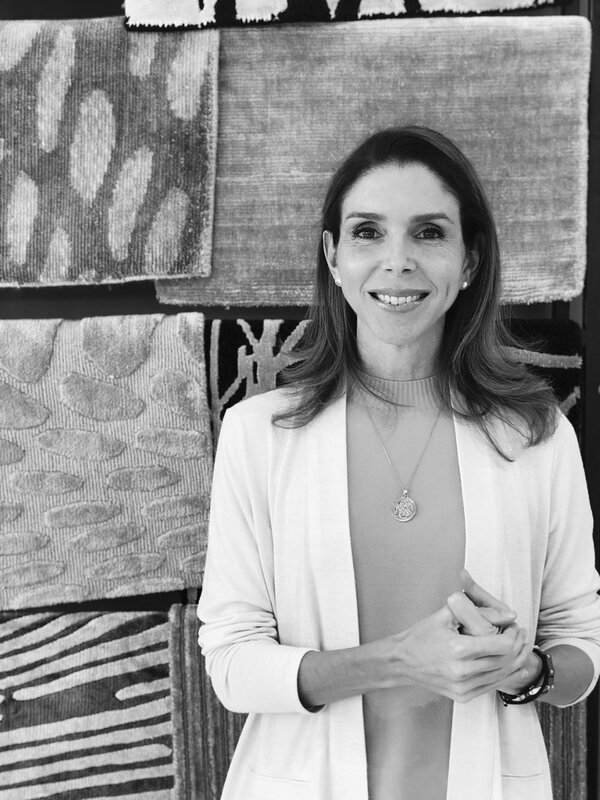 Ana María began her professional career studying Social Communication and Marketing, but after developing the TOUS Jewelry franchise in Ecuador and opening three stores, it did not take her long to realize that interior design was her path. Creativity and aesthetics were her true passion, taking her to initiate her career in Architecture and Interior Design. After undertaking a master's degree, she founded Amha Design in June 2012, forming a team of twelve with architects, designers, sales and marketing executives.